I guess the first thing to say is it all depends on who is going on the holiday and the mix of personalities. However, if we're talking about one family unit including children then I definitely have some tips. 1. Before you book - Plan, plan and then plan some more - choosing the right place for your holiday is important, so understanding what everyone wants from a holiday is the first step. Get them involved too so it’s not all down to you! 2. Book it early - people laugh at me when I book over a year in advance, however, there are lots of benefits like discounts and getting the holiday you actually want from a nearby airport and a decent flight time. Nobody wants the flight that lands in the wee small hours! 3. Keep them amused when travelling - I always make up an activity bag for the journey for our daughter. Usually it consists of good value bits and bobs I have picked up over the previous few months. 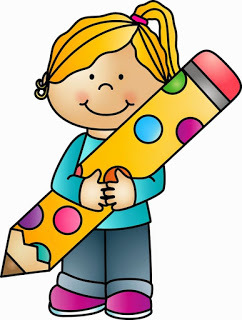 I include things like Top Trumps, an activity book with word searches or puzzles, a notebook, pen, and felt tips which can all help to keep them amused on the plane and on holiday if you have a patch of bad weather. 4. Maximise the facilities - Don't dismiss any hotel offered activities these are always worth a look. Kids club is excellent for little ones but as they get bigger encourage them to join in with the volleyball and water polo. 5. Free stuff – Check out what is available locally. You’ll be surprised what you can do and see that doesn’t actually cost money so a bit of research before you go can reap benefits when you’re there. Now all you need to do is plan and book that family holiday! Wherever you go and whatever you do make sure you enjoy every minute of this special time with the family – you are making memories that will last a lifetime. Charlie works as a nanny. She never had a real family of her own, but spending time with Ted, George, Eleanor and Millie has brought her a lot of love and contentment. Unfortunately the parents of the children died in an accident and now they need a new guardian. This is quite complicated as they only have their aunt Ruth, who isn't good with children at all, and uncle Felix, who lives abroad and isn't interested in moving back to London to be with them. Charlie wants to help, but that isn't easy, everything she comes up with backfires. A holiday will cheer them all up, which is exactly what they need in this tragic and uncertain time. That is something Charlie can do for the children. Charlie takes them to Antigua on a trip their parents had initially booked. A lot of sunshine, water and beautiful beaches will do them good. Charlie can also use a distraction and a month on a stunning island is also exactly what she needs. A lot can change in four weeks, but is it enough for Charlie to have made a difference? A Family Holiday is a wonderful story. Charlie is a kindhearted person. She has a lot of love to give and she's an amazing nanny. She wants nothing more than to keep taking care of Ted, George, Eleanor and Millie, but she doesn't know if she will be allowed to do that. I felt for them and had tears in my eyes sometimes when I read about their sadness. The kids are all sweethearts, especially Millie. I had to smile plenty of times because of her funny actions. Fortunately she has loving siblings who are keeping an eye on her as well. The connection the children have with each other is heartwarming and it makes the story really special. Bella Osborne's writing is warm and welcoming. Her dialogue flows naturally, which is something I really like. I especially admire the way she writes about children, it's realistic and filled with humor. I loved the balance between sadness, hope and happiness, it's exactly right. The ending of the story is very romantic, it was what I hoped it would be and more. 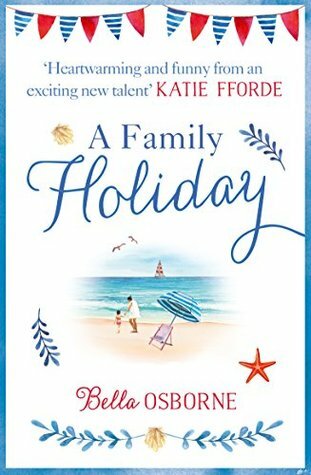 A Family Holiday is a fantastic book, it's an absolute summer must-read. One very lucky winner will receive a beautiful tote bag. 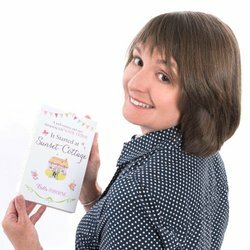 Oooh sounds like a lovely book and a great summer read! I love holiday stories that center on family and a holiday can be anytime all of you can be together! Thanks for sharing!! It sounds like a really lovely book.Thank you. Looks like a fabulous read! I enjoyed the book review. Thanks for sharing. 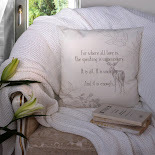 Loved the guest post too. 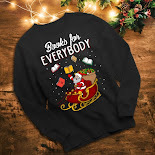 I love holiday books and would love to read yours, too. Thank you for the amazing giveaway, I could sport that bag while I travel with my books!! Thank you and I look forward to the book. It sounds a lovely book. I am looking forward to reading this lovely book! Wandering Wild is so beautiful! 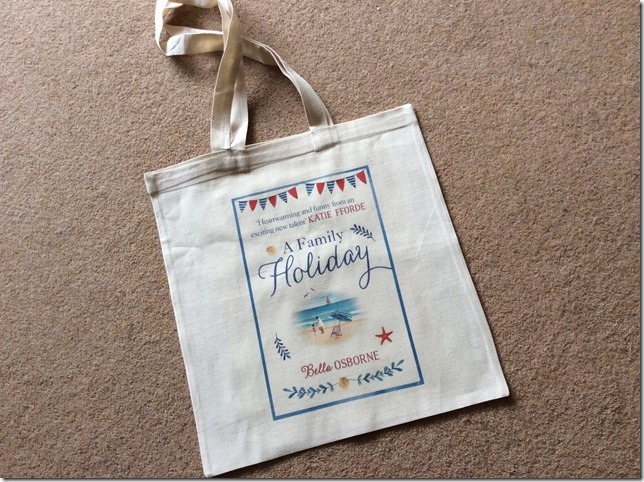 It would be great to win a Family Holiday totebag. A Family Holiday by Bella Osborne. Sounds like the perfect holiday read and would love to take it with me. 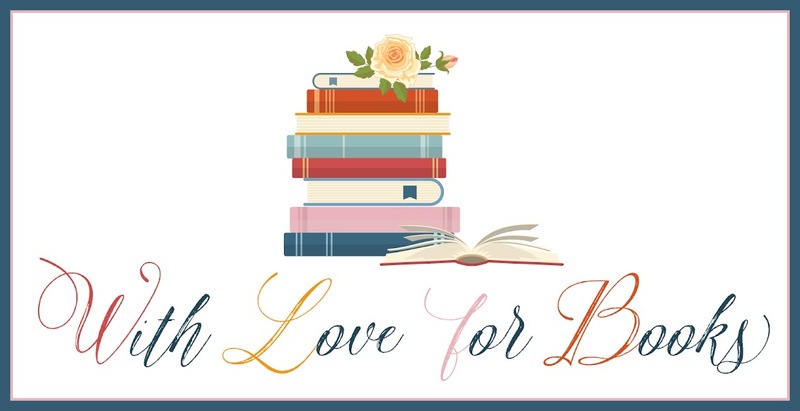 Love, Love, Love your books!!!! Sounds like they have all had a rough time. Gad to hear there is the right elements of hope and happiness too. Sounds a great summer read.